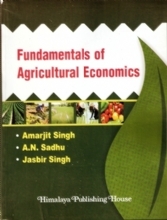 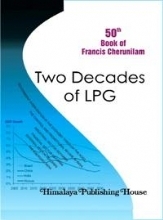 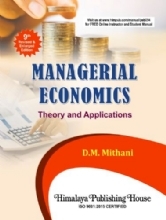 This book is intended primarily for students of agricultural economics. 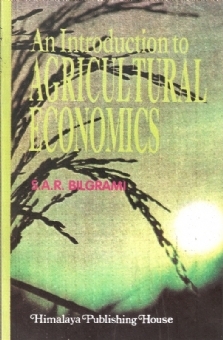 It provides an elementary statements of some of the analytical tools used in agricultural economics. 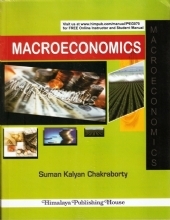 Main objectives is to provide a theoretical foundation for use in analysis of agricultural economics problems. 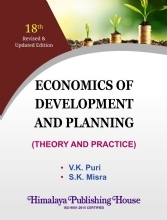 We believe that students can obtain greater benefits from studies in agriculture and economics development, agriculture production economics, agricultural distribution economics and some important issues related to agriculture in developing economics. 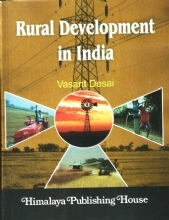 The book has been so designed as to serve the requirement of students both at the undergraduate and post-graduate levels, as also the teachers, researchers and agronomist alike. 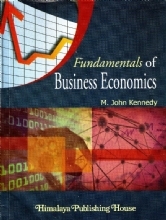 The book is broadly divided into four sections.